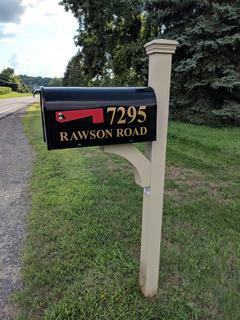 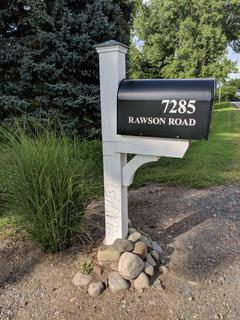 Our aluminum post is shown here with a steel mailbox. 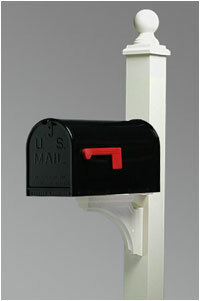 The posts can have the optional aluminum newspaper holder attached. 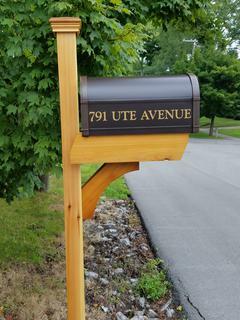 Posts come in your choice of color.